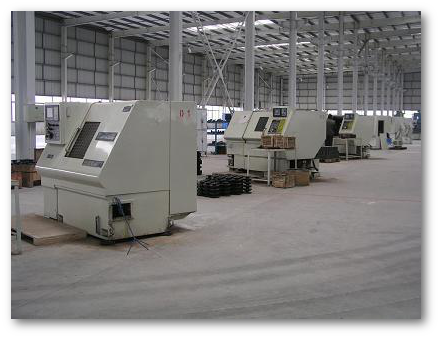 Our factory was founded in march of year 1999, is a sole proprietorship, registered capital of 19 million RMB. 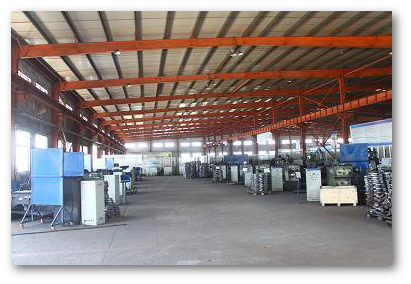 Ninjing APC Industries has 30 technical and engineering personnel out of total of 260 workers and staffs, which covers an area of 700,000 square meters. Since 1999, Ningjin APC has been awarded as one of the five major export base enterprise in dezhou machinery industry. Dezhou export advanced enterprise is one of the fifty top civil enterprises in Dezhou and high and new technology enterprise of Shandong province. Ninjing APC Industries Co. Ltd has th most important Butterfly Valve Engineering research center in shandong province enterprise technology center. 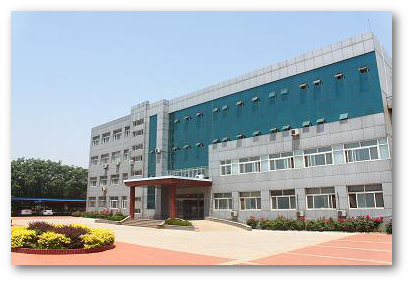 Our Factory is qualifated suc as the "trustworthy enterprise in dezhou”. Ningjin APC’s main products include UL FM fire fighting valves and butterfly valves. 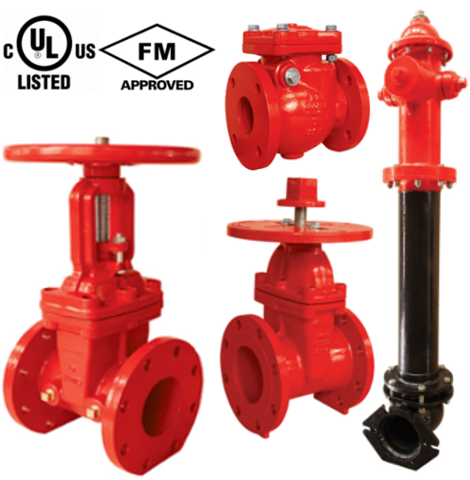 The UL listed and FM approved fire valves have been engineered by our independent research and development team. During the years we have reached a high international standard level which allowed us to pass the strict UL and FM certifications. Supported by powerful technical background, now APC has a wide range of advanced production and testing instruments, totaling more than 100 set as well as 300 sets of moulds. A number of products are approved by international organizations, such as FM, UL, CE, LR, DNV and etc. Ningjin APC adopts international advanced production technology and management methods to always maintain the leading position in the valve industry.